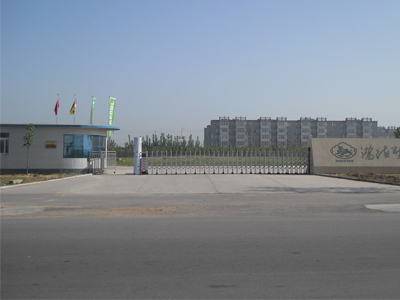 Hebei Honde Group based in Hebei province of China and established in 1999. We have set up our competitive advantage in the world market like Ground screw, Agriculture Fence, E-fence, Pet Products, Pest control, equestrian and so on. We have establish a long-term friendly business relationship with Krinner, Walmart, Landi, ALDI, LIDL, LOWE'S and so on. Our mission is [Solutions, Service, and Satisfaction. 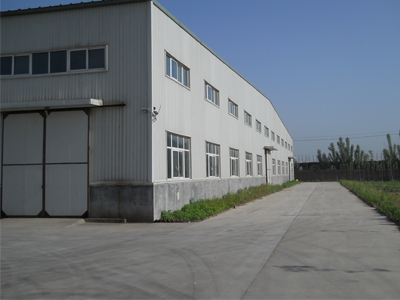 "Hebei Honde prides itself on the business principles of putting customers first, providing quality products to meet your needs, and establishing partnerships where both sides can benefit.